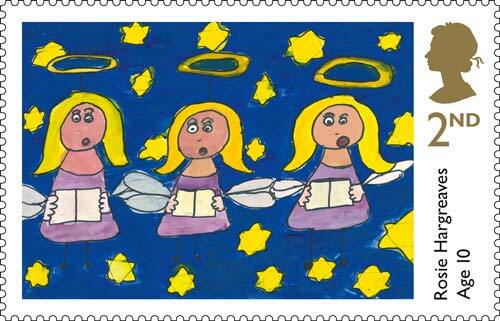 Today Royal Mail has issued its 2010 Christmas stamps, featuring the well-loved characters Wallace and Gromit. Wallace and Gromit were created by animator Nick Park in the 1980s. Since then the pair have starred in a number of films, advertisements and television programmes made by Aardman Animations. 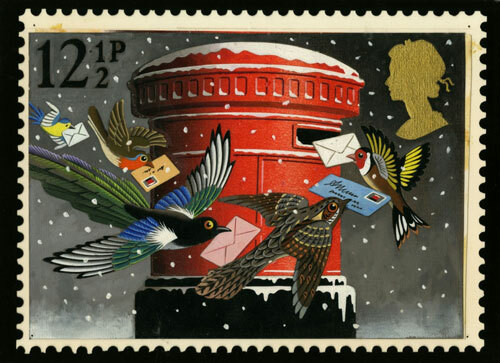 Royal Mail’s design team worked closely with Nick Park and Aardman Animations to devise brand new scenes featuring the pair. 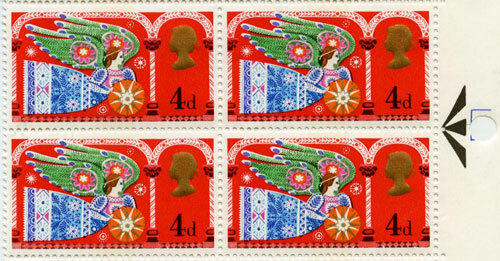 The approach to the stamps was similar to how Aardman create a film, with Nick Park drawing scenes and visual jokes involving the characters, before refining the designs so that they would work in a definitive stamp format. Each stamp was then constructed with models, props and background sets – all created especially for the issue. 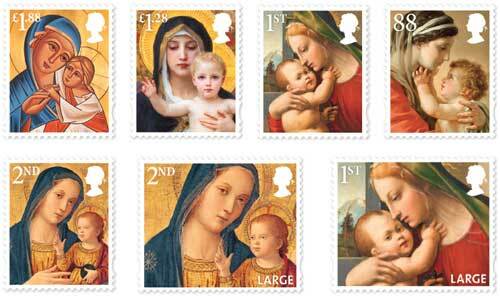 As with previous Christmas issues, the stamps are available in standard definitive size, except for the 1st and 2nd Large stamps, where the 1st and 2nd images are repeated but with more detail revealed on the wider format stamps. 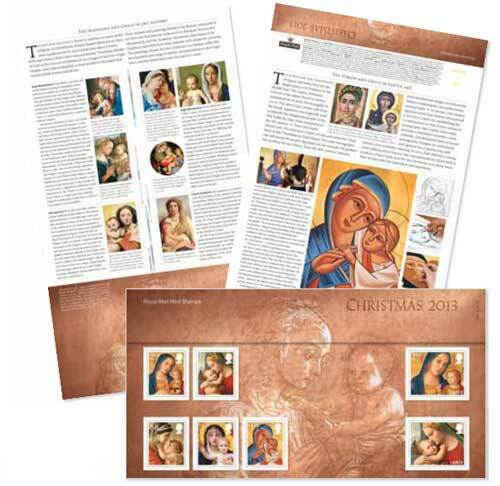 A miniature sheet and generic sheet have also been produced, and two special First Day of Issue postmarks are available. 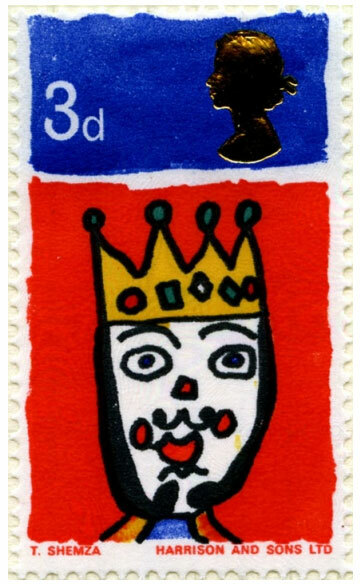 As has become traditional with Christmas stamp issues, one of the postmarks is from Bethlehem, Llandeilo, Wales. 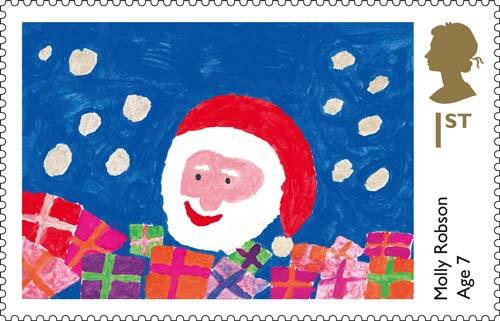 All Wallace and Gromit Christmas stamps products are available from the Royal Mail website.